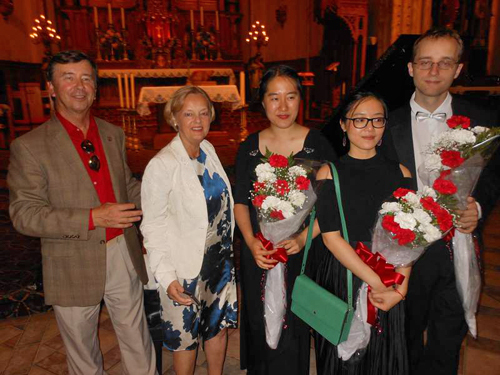 On Saturday, September 23, 2017 a concert was held in the beautiful Shrine Church of St. Stanislaus, in honor of the 200 th Anniversary of the passing of General Thaddeus Kosciuszko (1746-1817), a hero in both America's and Poland's fight for freedom. 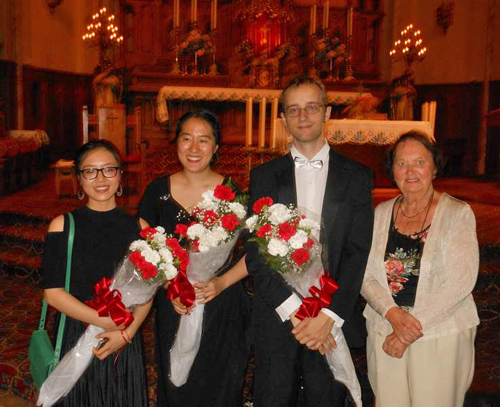 Konrad Binienda and friends performed the works of Chopin and Mozart to an enthusiast audience that were awed by his piano skills and his accompanist on the violin. The audience was so appreciative that three encores followed to the joy of the attendees. Binenda, who this year, received his doctorate from the Cleveland Institute of Music was a winner of the International Chopin Society Competition and as a result will debut in Carnegie Hall in 2018. 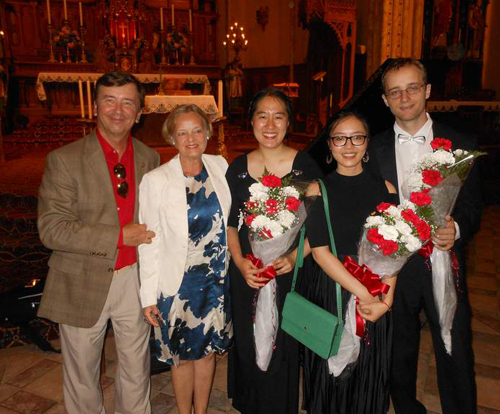 In 2016, Binienda had the honor of performing in Zelazowa Wola, Poland the birth place of the great Fryderyk Chopin. Konrad is a native of Northeast Ohio. Stay informed about the local Polish community by signing up for the free Polish eNews mailings. You can select other specific groups as well. It's easy and free.